Karachi is the financial capital of Pakistan and the world’s fourth largest metropolitan city. With a population of approximately 14.9 million, according to the 2017 census, it is the highest populated city in the country. It is regarded as the backbone of Pakistan as it contributes to nearly half of the country’s economy. The Quaid’s city is not just confined to a single community rather, it is a conglomerate of different ethnicities, cultures, cast, and creed. World’s largest Ambulance Service, Edhi Organization, is also based in Karachi. 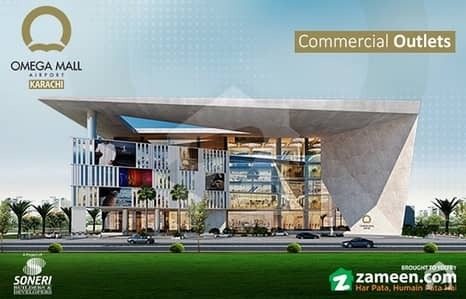 It also holds the distinction of having Bahria Icon Tower as the second tallest building in South Asia while the Lucky One Mall as the largest shopping mall in the region. 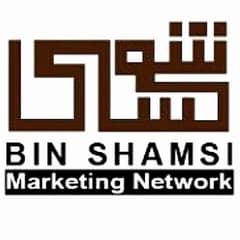 As most of Pakistan’s trade and industrial sector is based in Karachi, people from all across the country, and sometimes even across the borders, come here in order to have better job opportunities and raise their standards of living. 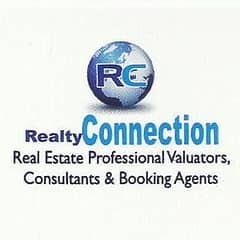 It is, for this reason, that Karachi’s real estate has witnessed a booming rise in the past few years. 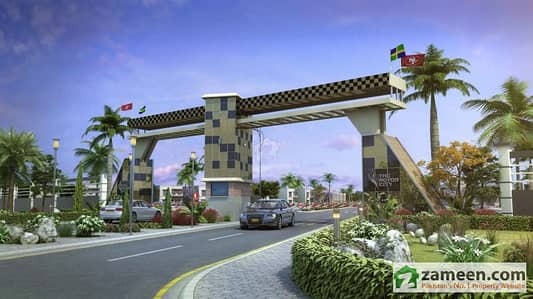 Those who know the real value of this land, are investing in properties of Karachi which can be highly profitable in the future. 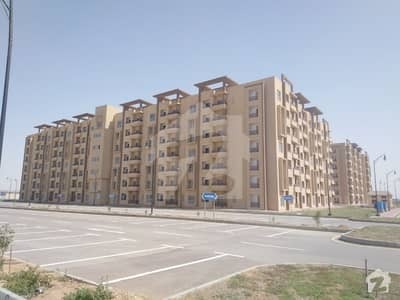 Although Karachi’s land is full of big and small lavish bungalows, flat complexes are more popular among the citizens due to their affordability and high-end security. 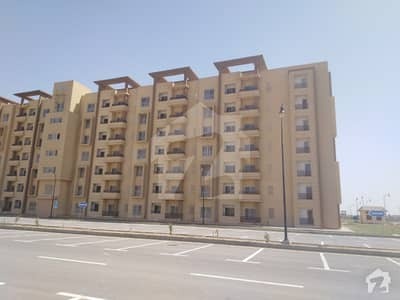 Whether you belong to a high or low-income group, flats in Karachi comes in a wide range as per one’s budget. 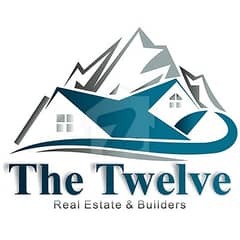 When looking for a flat, location and amenities provided in the area are the primary factors which make it worth buying. 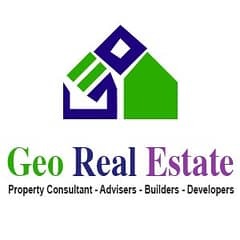 As the population of Karachi is a mix of upper, middle and lower-middle-class, you will find a number of flat types, ranging from luxurious high-rises to outer city low-rise apartments. From studio apartments to 2-, 3-, and 4-bed apartments, flats in Karachi comes in a variety of sizes with respect to one’s requirement. 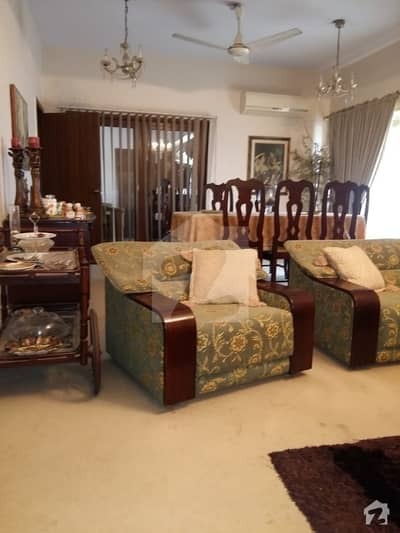 Areas like Bahria Town, DHA City, Clifton, DHA Defence, etc., are the posh societies of Karachi, brimming with exquisite apartment complexes which feature state-of-the-art infrastructure and world-class facilities. 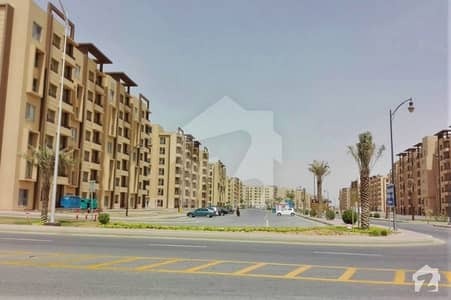 Flats for sale in Bahria Town Karachi and DHA Defence comes with a higher price tag as they have wide carpeted roads and are well-equipped with basic utilities. Proper sewerage system, 24/7 elevator service, and electricity back-up are also available. 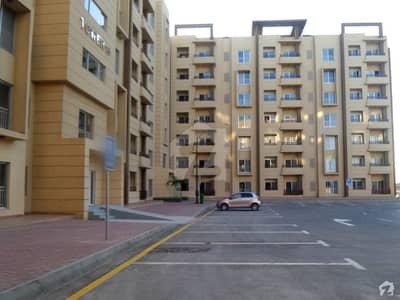 Contrary to this, catering to the needs of the low-income group, flats for sale in localities like Gulistan-e-Jauhar and Gulshan-e-Iqbal have an array of high-rise and mid-rise apartment options which are budget friendly yet comfortable and stylish, having a short commute to nearby markets, schools etc. Some of the flats in these localities don’t even have the load-shedding issue. 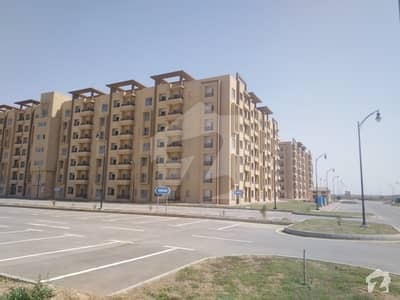 Apartments are not only the ultimate solution in accommodating the increasing population of the metropolis city but also a major contributing factor in the success of Karachi’s real estate business. Due to increasing popularity, the sale price of flats in the city has increased to a great extent during the past few years. 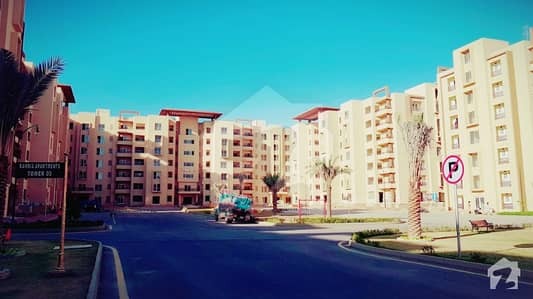 Considering the importance of apartment units, many builders and developers have embarked on awe-inspiring apartment projects, giving more investment and living options in Karachi. 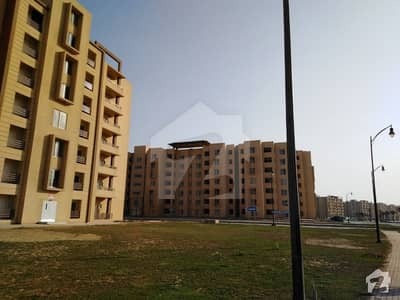 Those interested in buying a 2-bedroom flat in Karachi should keep in mind a budget of PKR 7 lakh to PKR 62 lakh while the sale price of a 3-bed apartment starts from as low as PKR 10 lakh. 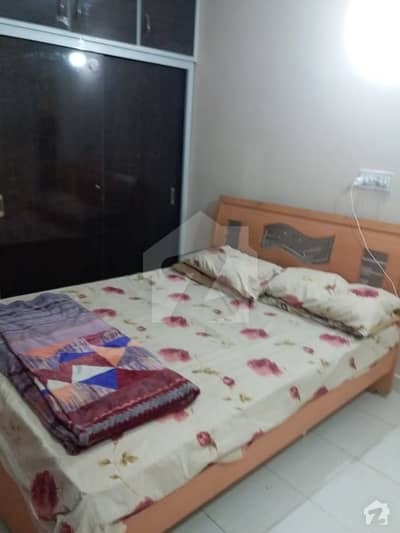 However, with the top-notch facilities and luxurious lifestyle provided in some locales, the cost of the apartment can reach up to PKR 50 lakh or even up to 1 crore. Similarly, the price will go higher with the number of beds available and the area covered by a flat. 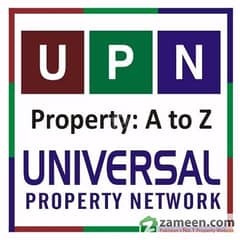 Feasible payment plans are available in different areas when it comes to buying a flat in Karachi, you can either buy a flat in cash payment or can avail the easy monthly or yearly instalment plan. Karachi is home to some of the best educational institutions, both in the public and private sector. At primary level, schools like Karachi Grammar School, Mama Parsey, Habib Public School, Hamdard Public School, and Army Public School, among others, are providing high-quality education to the children while numerous options are available at the intermediate level too. Administered by the government of Pakistan, Karachi University is the largest university of Pakistan that provides top-class education to the students and helping them to achieve their goals. Karachi is home to some of the best hospitals in the country. The city’s healthcare is administered by both the public and the private sector. Some philanthropic organizations are also very active in providing free medical care to the people. 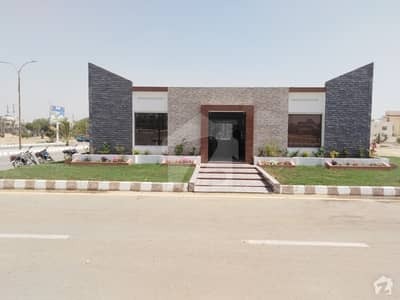 Hospitals like Agha Khan, South City, and National Medical Center are some of the top privately run hospitals that are providing international level health care to the patients while public sector hospitals include Civil Hospital, Jinnah Postgraduate Medical Centre, National Institute of Cardiovascular Diseases etc. are also there to provide tertiary and primary care to the patients at very low rates. The city is well known for its glamorous and lively nightlife, which is not found in any other part of the country. 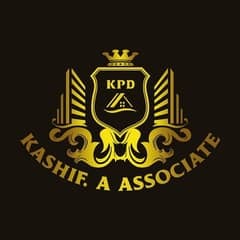 The law and order situation of Karachi, which was once deteriorating, is now much improved and under control. Law enforcement agencies and Rangers have succeeded in restoring the peace of the city and have returned the glory of the city of lights. Karachi is blessed with beaches such as Hawke’s Bay, Sea View, and Sandspit, where one can enjoy camel-riding, biking, horse-riding, etc. You can also experience the joy of marine sports like snorkelling, scuba diving etc. at Charna Island located near Mubarak Village. The city is also full of amusement parks and museums like PAF Museum, Maritime Museum, Aladin Park, Sindbad etc. which are the perfect spot for kids to spend their leisure time. Karachi is famous for its delicious food. From local roadside tea shops to huge lavish dine-ins, one can find all sorts of eateries in the city. One of the famous food streets of Karachi is Do Darya where people wait for hours in queues to have mouth-watering food, which includes both Pakistani dishes and international cuisines, while cafes like Chai Shai, Chai Wali, Chaiology, etc. are the new modern editions in the ‘dhaba’ culture. Karachi is heaven for shopaholics. From the local markets to huge contemporary styled shopping malls like Dolmen Mall, Lucky One mall, Ocean mall etc., one has a vast range of choices to buy from, that too in budget-friendly range. Be it education or employment, Karachi has always been a city of opportunities due to which flocks of people have migrated to the city from across the country and thousands more continue to do so. This has increased the value of real estate of Karachi, especially that of flats. 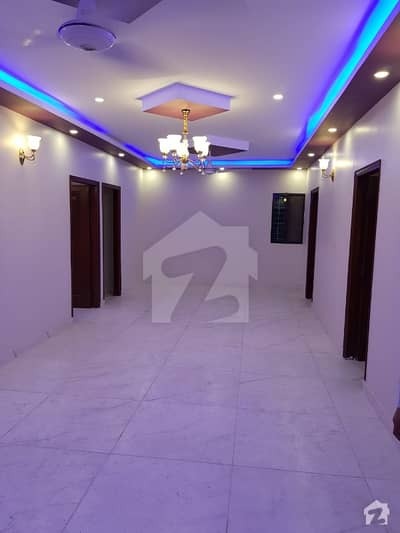 As buying a house or a bungalow in Karachi is not an affordable option for many, people prefer buying flats to buying houses. Apartments are more economical and have flexible payment options, which also speeds up the process of getting possession of one’s property. 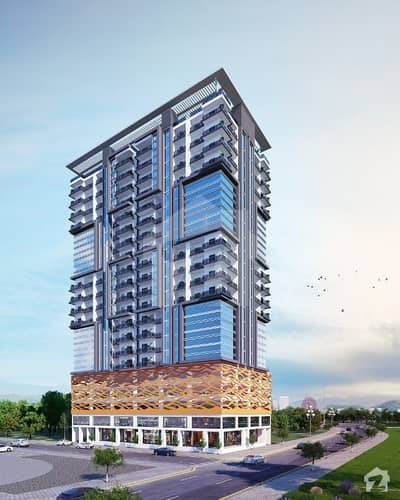 The sale price of flats is rising day by day due to the ever-increasing demand. 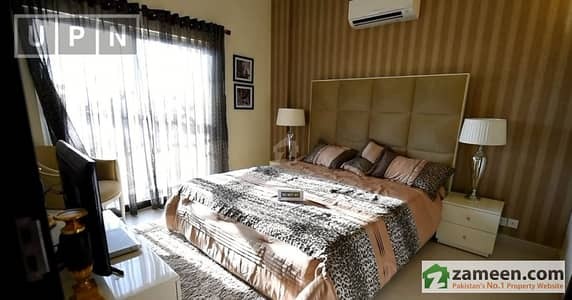 Investing in areas like Bahria Town Karachi, DHA City, Jinnah Heaven, and Clifton will give you a guaranteed better ROI, as they have a number of amenities such as 24/7 electric supply, generator and lift back up. that are not found in any other locality of Karachi. Moreover, due to the affordability of flats, you can invest in multiple properties in different areas, making your profit margin double. 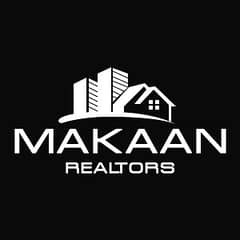 So, if you are planning to get a flat in Karachi, you are making the right decision. 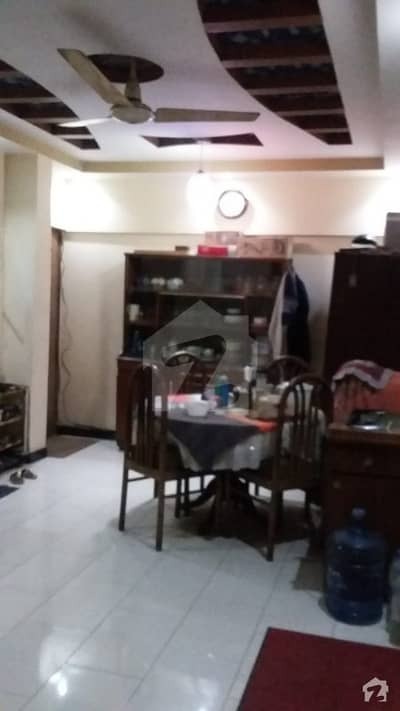 For many people looking to settle in Karachi, flats appear to be an affordable living option. Consequently, the number of societies that offer independent homes continues to dwindle. 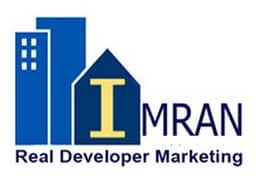 Real estate builders and developers have understood that the only practical solution to address the housing needs of the ever increasing population is to offer living space in vertical structures. 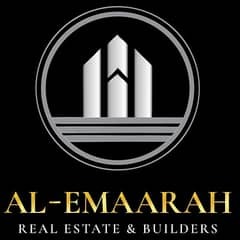 It has been noticed that almost all recently launched housing projects are located in the extreme north or south of city. The central areas, on the other hand, continue to accommodate more and more apartment projects. 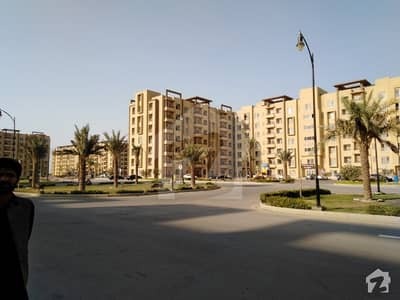 Residing in one of the recently launched housing schemes located on the extremities of this fast-paced city could translate to a long, troublesome commute every day. This fact, coupled with Karachiâ€™s notorious traffic, has effectively convinced people that living and working in the central parts of the metropolis is a more convenient idea. 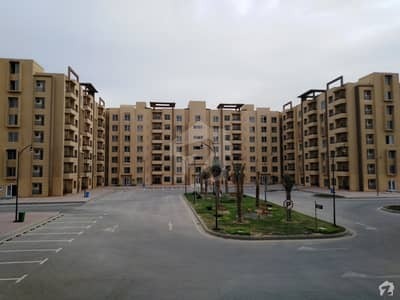 Furthermore, there are high maintenance and security costs associated with owning a house, which is why the apartment lifestyle appears to be far more appealing to a large percentage of potential buyers. All of these factors have led to an increased demand for flats for sale in Karachi's central areas. Karachi is a metropolis in every sense of the world. People from all corners of the country flock to the city to make it their home. Therefore, the buyers reflect this diversity of the population - they are a varied bunch with a host of different requirements. Luckily, there is something for everyone here. 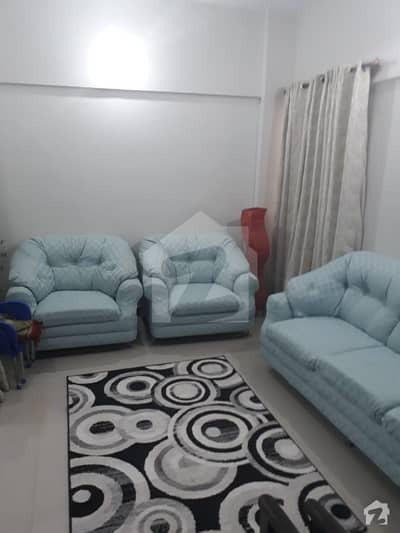 People can choose from a wide range of posh and affordable apartments to fulfil their diverse budget and lifestyle requirements. 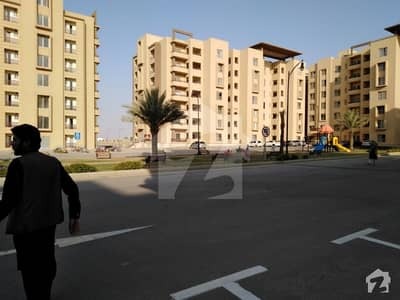 Interestingly, it is worth noting that because of persistent demand, the average sale price of apartments for sale in Karachi hardly ever drops. Those buyers who just cannot fathom the idea of living in less than perfect circumstances should make their way to neighbourhoods such as Clifton and DHA which are brimming with exquisite options. 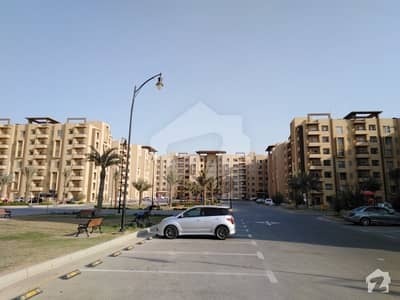 Of course, these flats for sale in DHA Karachi, and also the flats for sale in Clifton Karachi, do come with a higher price tag, but they also offer a vibrant, safe and high-end lifestyle that is well worth the investment. 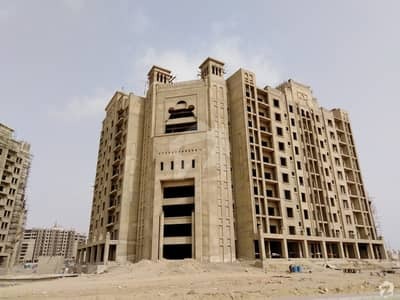 Several apartment projects been launched in Gulistan-e-Jauhar recently and they are drawing a lot of attention. 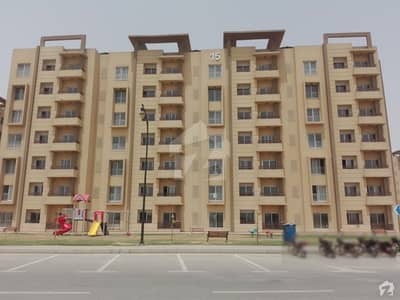 This is because the central location of these apartments for sale Gulistan-e-Jauhar makes them rather attractive to prospective flat buyers. 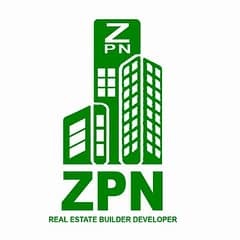 As those who want to live in this area fall into various income brackets, the many projects here seem to cater to everyone. 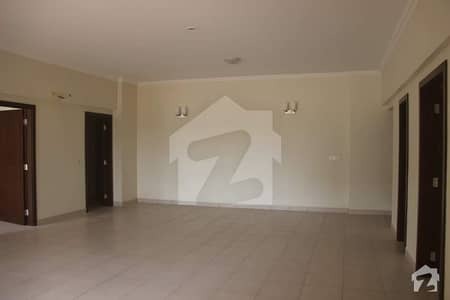 So if you're on the lookout for apartments in this busy port city, check Zameen.com for an array of listings. 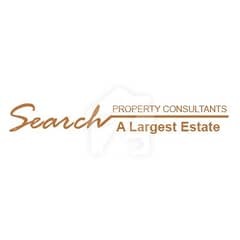 Make use of our extensive database to land the property of your dreams!